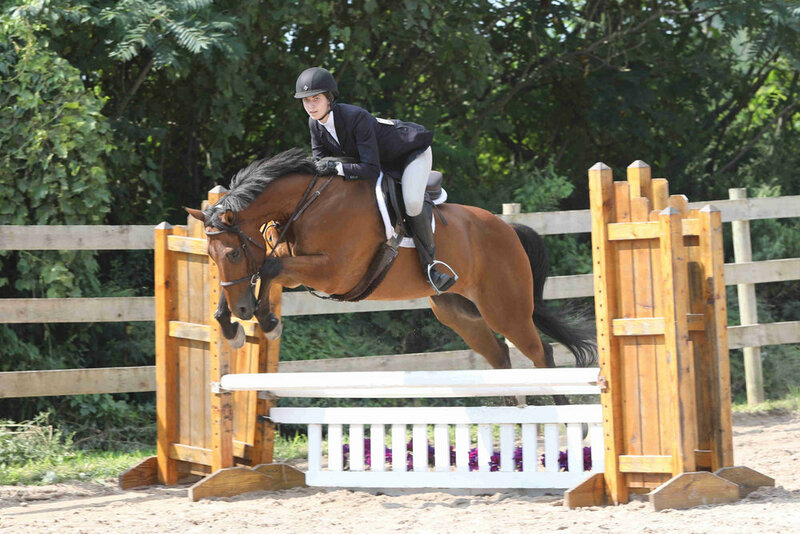 Pictures from the Empire and Northwest Series competition held June 16-17, 2018 at Huntington Meadow Stables. Pictures have been divided by class. Additional shots from around are labelled other. Click on the links below to go to see the pictures. Saturday June 17 - Empire Series competition. Pictures for this show have been taken and are being processed. We will have them on the site soon. Use the link below and we'll email you when they are ready. In what class are you most interested? All the classes below have been loaded. We are working on more and will have them loaded soon. If you don't see pictures of your rider let us know and we'll see if we can find it.